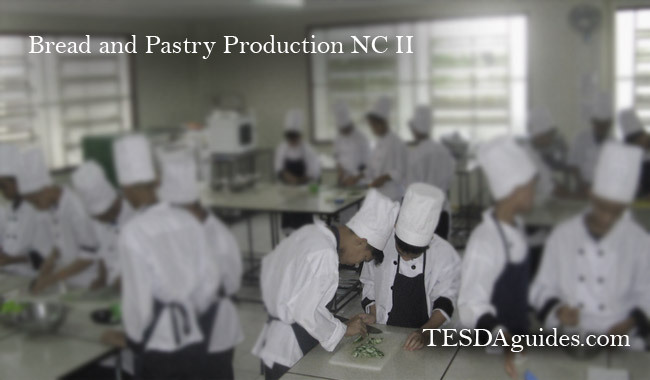 Bread and Pastry Production NC II is one of courses offered by the Technical Education and Skills Development Authority. 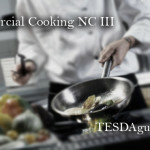 This training program will teach and train you in performing/ preparing products (pastries and deserts) in restaurants, hotels and any other food related firm in the country. 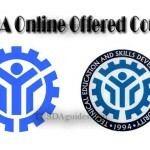 You will also learn how to prepare pastry products, bakery products preparation, pastry and bakery products decoration techniques, dessert packaging procedure, and safety awareness and accident prevention. 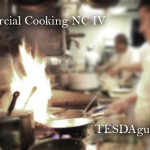 Course duration (Training time that will be consumed): Bread and Pastry Production NCII takes 141 hours to finish. 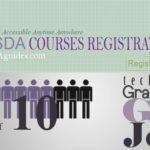 You may apply as a Baker or Pastry Chef in restaurants or Bakery shops. Your job assignment as a Pastry chef will be preparing pastry products, cooking preparing breakfast or snacks like hamburgers and sandwiches, depends on the restaurant that you will work for, they have different menus that you need to learn how to prepare. OJT program are required to this program to learn more tips and strategies in designing, preparation, and basic information of Bread and Pastry Production. I also worked as a Cook in a 5 star restaurant in our area, our restaurant are accepting OJT and pays them with minimum wage. Magkano po yung enrolment sa Baking course? Ano po landline number na madaling tawagan or cellphone number?